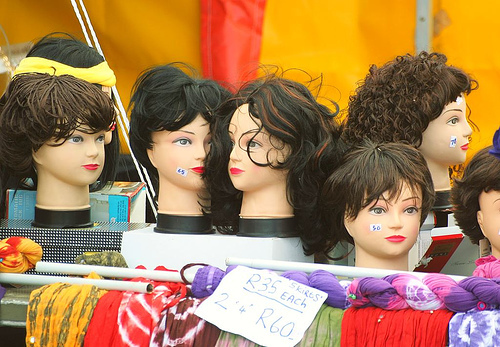 This Splash Festival Port Elizabeth image is courtesy of Flickr. Click on the Flickr account holder below the photograph to see more. This image is automatically selected as it was published with this keyword/s relevant to Port Elizabeth: Splash Festival Port Elizabeth. Please – CLICK HERE to report any ‘offensive’ images. Don’t forget to support and thank the photographer.